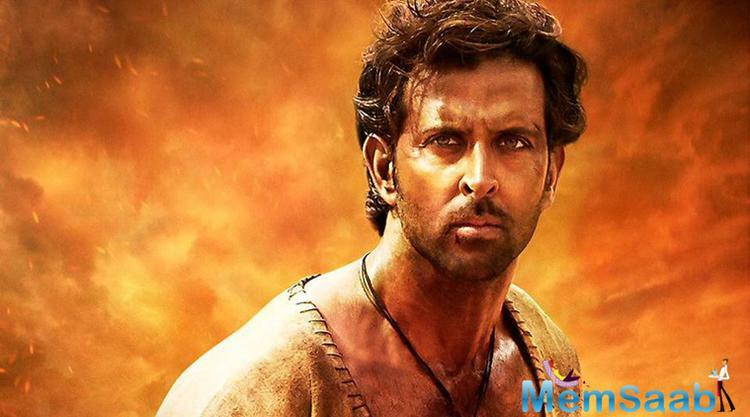 Filmmaker Ashutosh Gowariker's epic adventure romance film “Mohenjo Daro”, starring Hrithik Roshan in the lead, has grossed Rs 102.82 crore worldwide in 10 days. 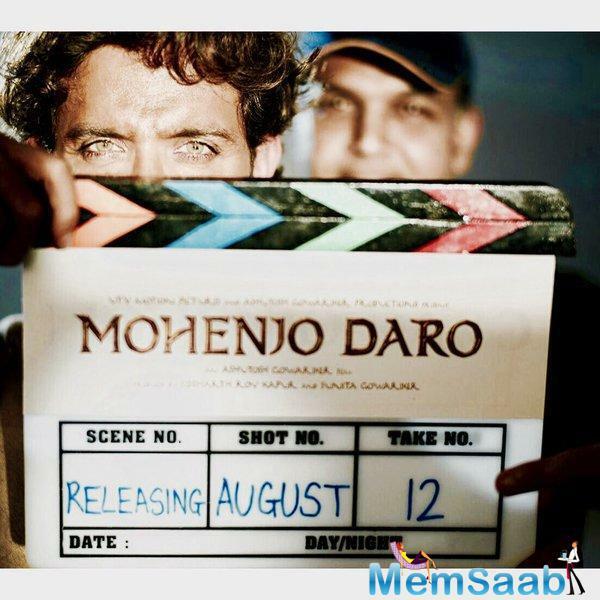 “Mohenjo Daro” is Hrithik's second collaboration with Gowariker after the 2008 film "Jodhaa Akbar". 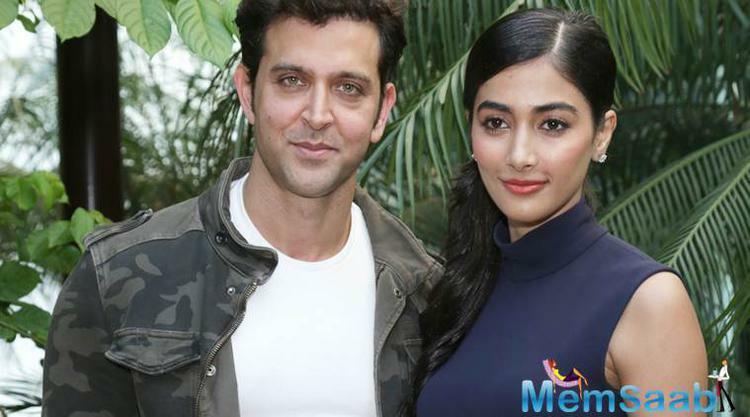 Hrithik and Bollywood debutant actress Pooja Hegde were seen in the lead roles of Sarman and Chaani. 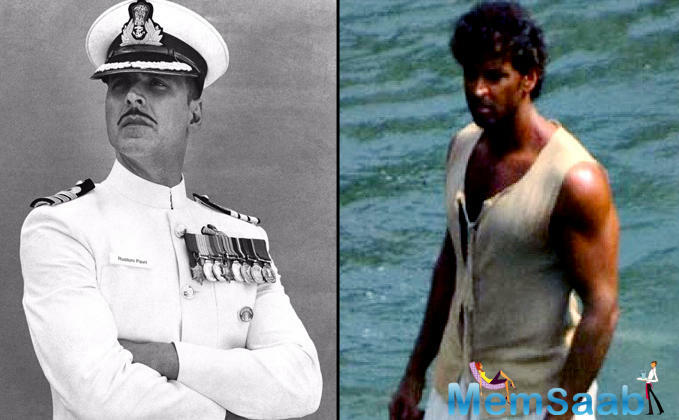 In India, the film has grossed Rs 76.5 crore. 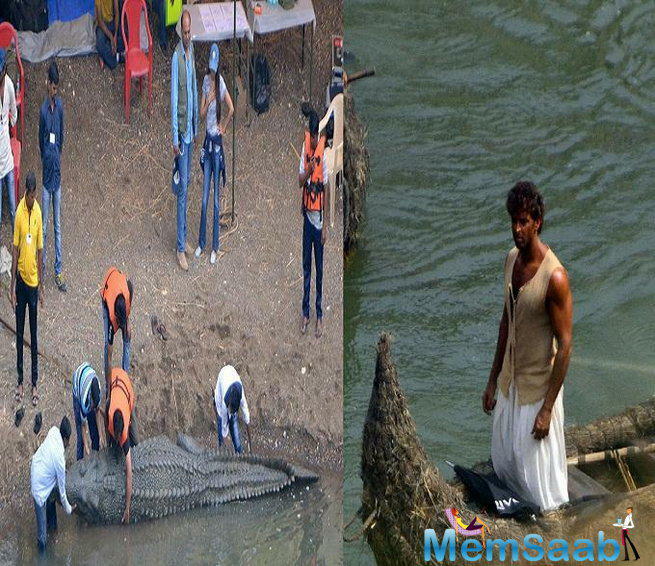 The film did equally well abroad and minted Rs 26.32 crore, read a statement issued on behalf of the makers. 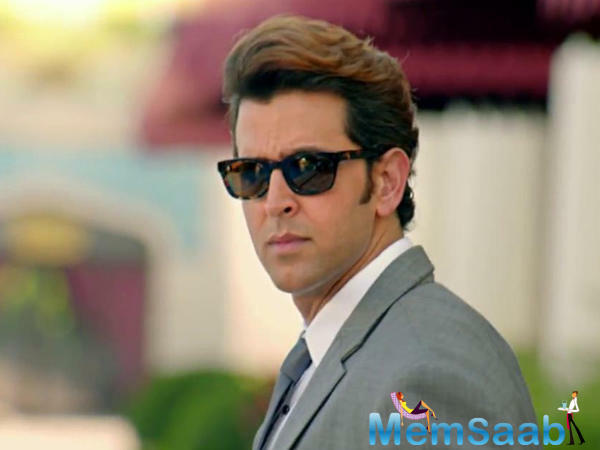 A.R Rahman gave the music for the film. 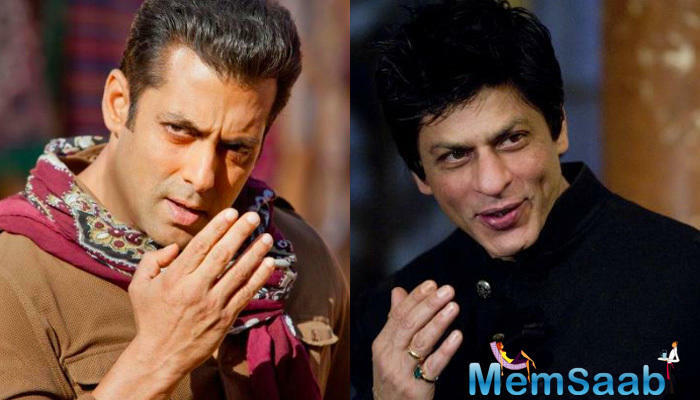 Jodhaa Akbar, fame director flick brings an epic adventure-romance story on the silver screen. 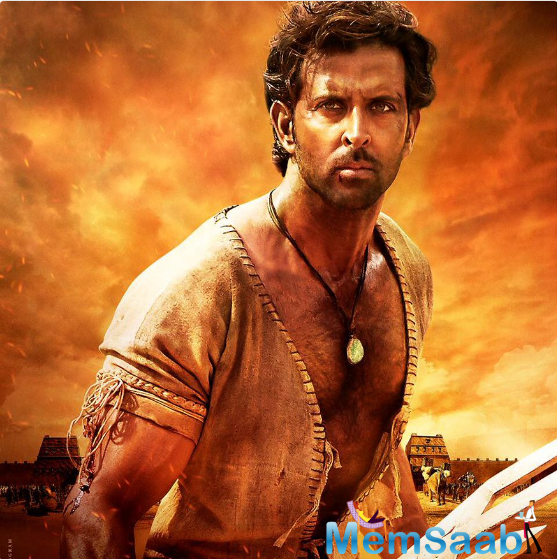 The title "Mohenjo Daro" itself comes up with the meaning, the world's oldest civilization.It is set in the city of Mohenjo Daro in the era of the Indus Valley civilisation which dates back to 2,600 BC. 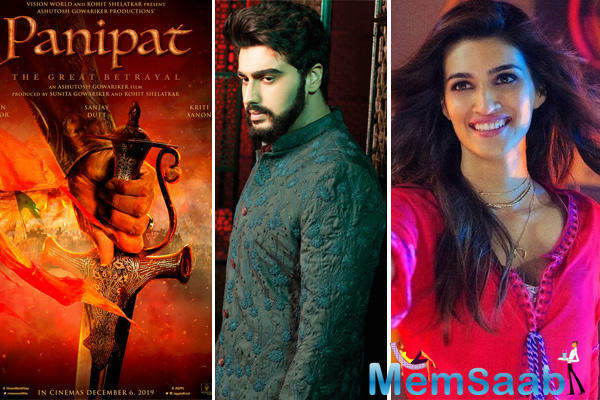 Released on August 12, the film marks the debut of Pooja Hegde and is produced by Siddharth Roy Kapur for UTV motion picture and Sunita Gowariker for Ashutosh Gowariker production. 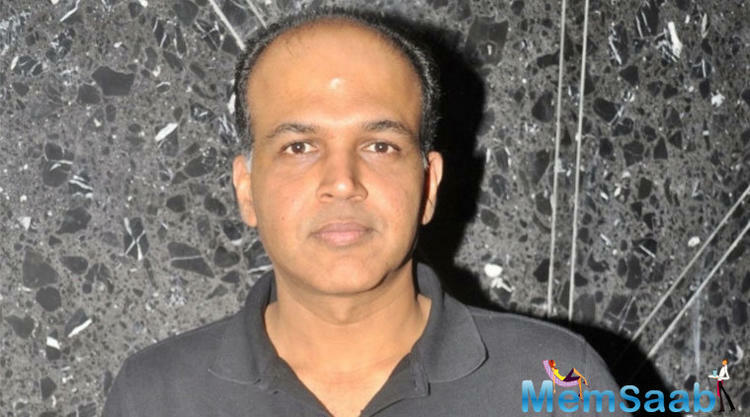 Ashutosh Gowariker to make a biopic on Maharaja of Jamnagar? 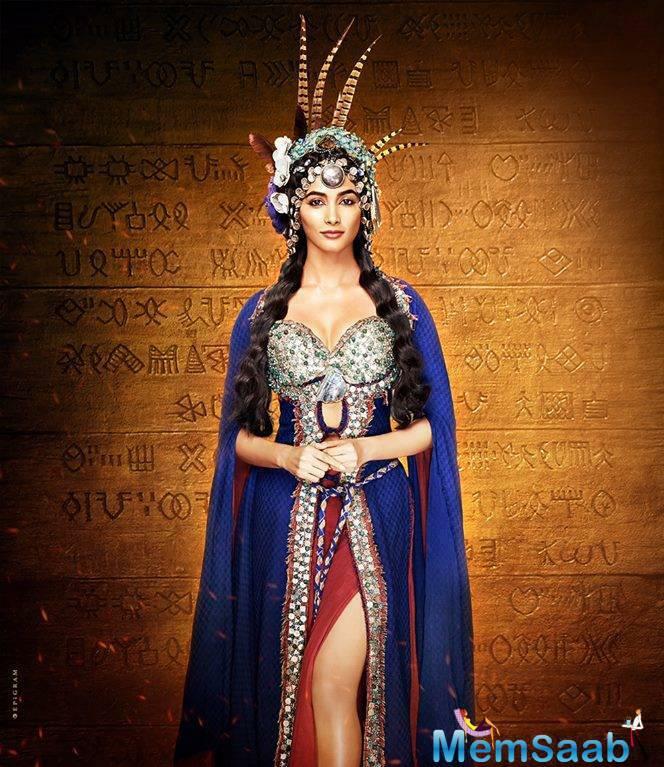 Ashutosh Gowariker revealed why Pooja Hegde is ‘perfect’ for Mohenjo Daro?